Even sitting MP CR Patil, who was rumoured to be dropped after complaints of corruption, was chosen to repeat from the Navsari seat in south Gujarat. 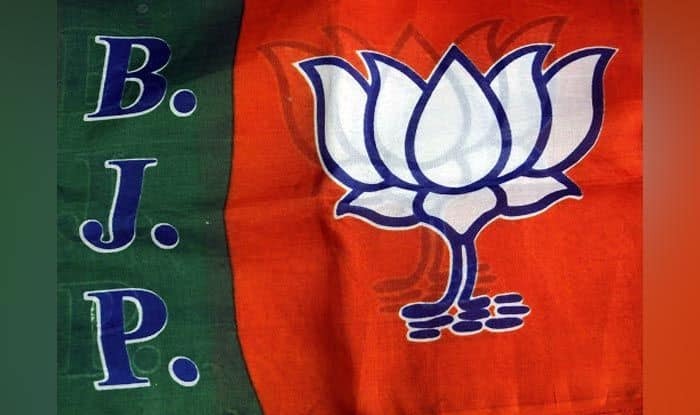 The Bharatiya Janata Party (BJP) had on Saturday released its second list of Lok Sabha candidates from Gujarat, containing 15 candidates – all sitting MPs. In the first list, announced on Thursday, party president Amit Shah’s candidature was announced for the Gandhinagar seat, replacing veteran leader LK Advani, who had held the seat since 1998. KC Patel has been repeated for the Valsad seat. Despite speculation that sitting MP CR Patil will be dropped after complaints of corruption, the BJP has chosen to repeat him from the Navsari seat in south Gujarat.